The 20-year old seems extremely grounded, and grateful for the opportunity given to him, but he still likes a joke at the managers expense. Martial admitted that the Iron Tulip isn’t afraid of shouting at him when the Frenchman makes a mistake, but he just laughs at him. “Van Gaal yells at me. It makes me laugh because I know it’s for my own good.” Martial said. Like Martial says, Louis van Gaal is just trying to help him improve as a player, and the laughing is clearly only in jest and good fun. 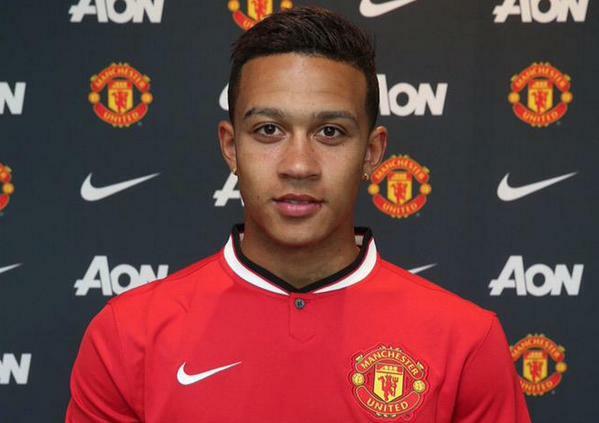 If Martial keeps improving like he says, we could well have a real star of the future on our hands.